The ‘80s were a fantastic decade, right? The brightly colored clothes, the music, and the movies that were about to define a generation. 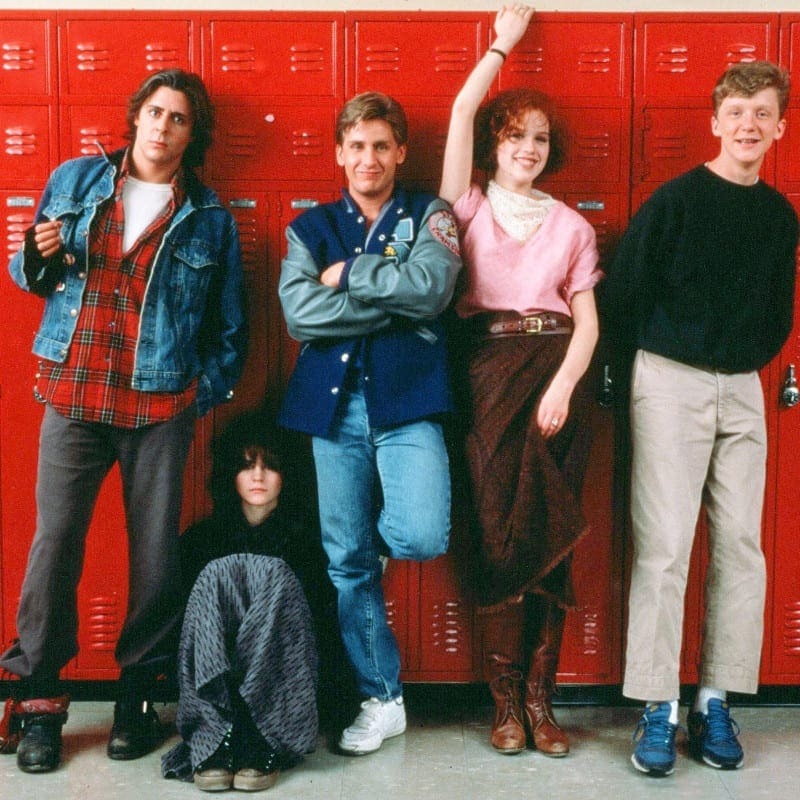 The comedy-drama The Breakfast Club was one of the most iconic films to make its debut. The movie follows the story of five teenagers who all hang out in different cliques at school, yet somehow all end up in Saturday detention. A morning that looks as though it will be filled with boredom and watching the minutes tick by slower and slower with each second soon turns into one of the biggest adventures for these youngsters – as well as a huge learning curve for them all. Who would have thought a wrestler and the outsider could become such good friends while the popular girl and the boy-boy become lovers? 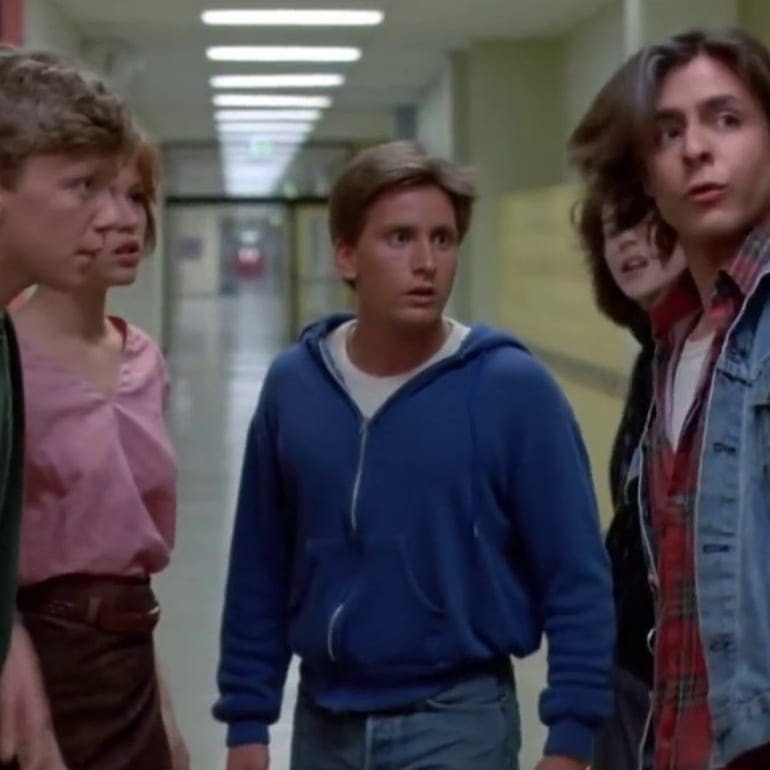 It’s been 33 years since it first hit the big screen, but The Breakfast club is still keeping plenty of behind-the-scenes secrets after all these years. How long does it take to write one of the greatest and most iconic movies of all time? Two days, apparently. John Hughes, the man behind the masterpiece, admits that it was a relatively simple script to write. Little did he know how his creation would go on to define a generation as well as influence youngsters all these years later. John confesses that keeping the story contained to almost one room made it a lot more simple to write as well as making the filming more straightforward. Sometimes, less is more. The stories of how everyone ended up in detention give us an insight into their lives. Andy had bullied another kid to impress his dad, Brian brought a flare gun to school after thinking about ending his life, Claire skipped a day of school to go shopping, Bender pulled the fire alarm, and Allison confessed she had nothing better to do so just arrived at detention. Each story has a powerful message behind each teenager, yet somehow they weren’t properly written in the script. The actors all knew how important it was to bring their characters to life, so decided to ad-lib a lot of their dialogue. John Hughes was apparently open to any of their suggestions, and would reportedly change the script on the spot if he preferred their words. He just wanted to give each character their true story, even if it meant altering entire scenes. Bender is one of the most memorable characters in the movie. 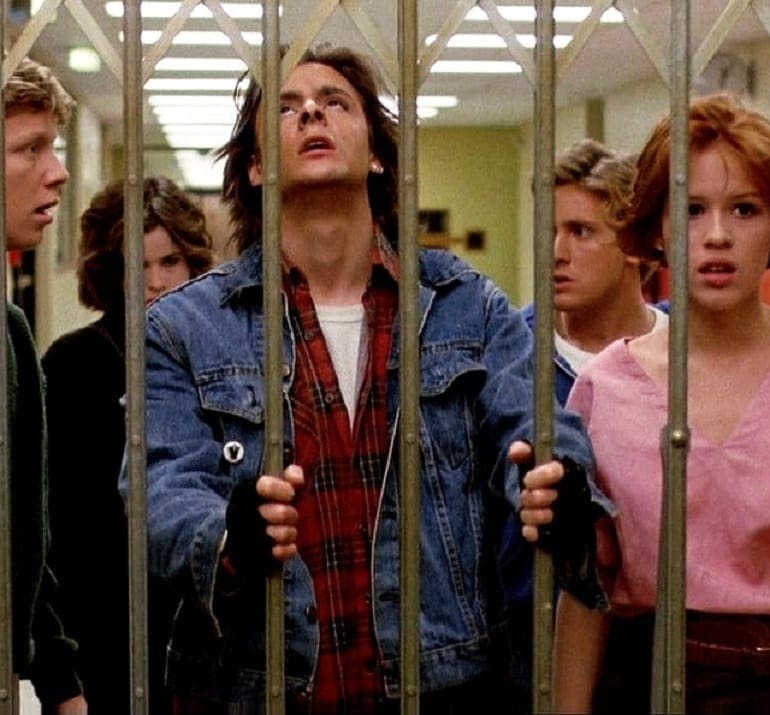 Unfortunately, it was Judd Nelson’s determination to remain in character that almost lost him the part. It’s reported the actor became so determined to bring Bender to life that he would often taunt and tease Molly Ringwald. Molly was reportedly John Hughes’ muse at the time, and the director would often do most things she asked. It can almost seem as though these characters were written for each individual actor. However, that wasn’t the case. In fact, it took a lot of searching and auditions to find the right fit for each part. 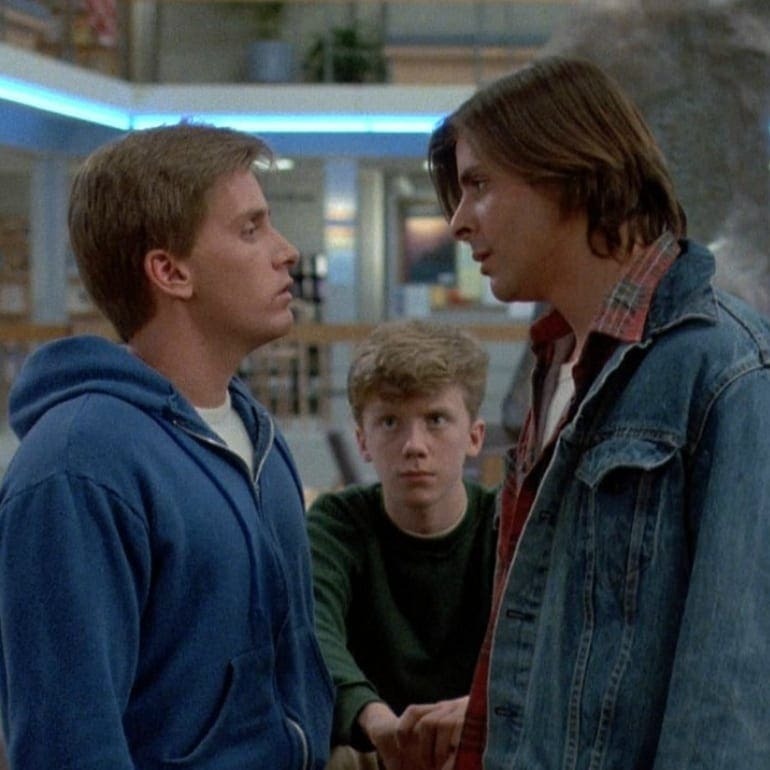 John Hughes thought he had found the perfect fit for Bender when Emilio Estevez walked onto the set and almost immediately cast him to play the bad-boy of the movie. That was until it came time to finding someone to fit the role of Andrew. John searched high and low, but couldn’t find anyone he wanted to bring the character to life. 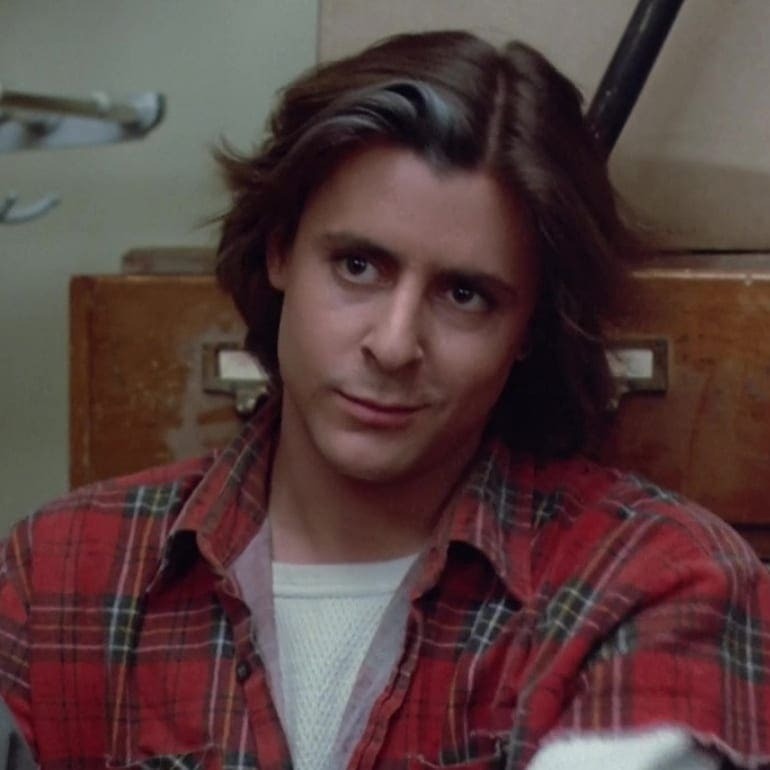 The director eventually ended up giving the part to Emilio, leaving the space wide open for Judd Nelson to step in and create the role of Bender. Oh, how things could have been so different from the final version. Like many films, the crew had plenty of ideas as to who they wanted to play specific roles before they settled on the main five. There were many discussions about who would play Bender along the way, and there were almost some surprising differences in the final credits. John Cusack was one of the many names thrown onto the table. The actor was still at the beginning of his career, and John Hughes had already worked with him on the coming-of-age comedy Sixteen Candles. 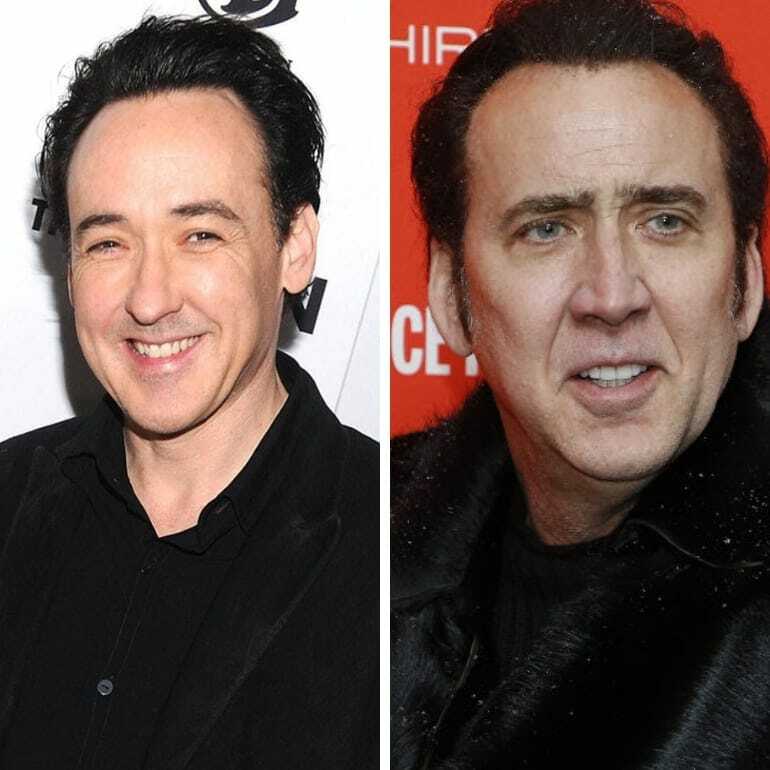 However, others weren’t convinced that John Cusack would be the right fit. Another name that many wanted to work with was Nicolas Cage. It’s said the studio was hoping to bring in big names to the movie, but that was until everyone decided Nic was lacking the “innate coolness” they wanted in Bender. Molly brings Claire to life in many ways, but it turns out the actress wanted to see what it was like to act on the darker side. It’s reported they had begun filming when Claire decided she had been cast in the wrong role. Now, she wanted to see what it would be like to play Allison. Apparently, Jackie Burch, who was in charge of casting, told John Hughes not to make the switch as she felt it would have ruined the movie. 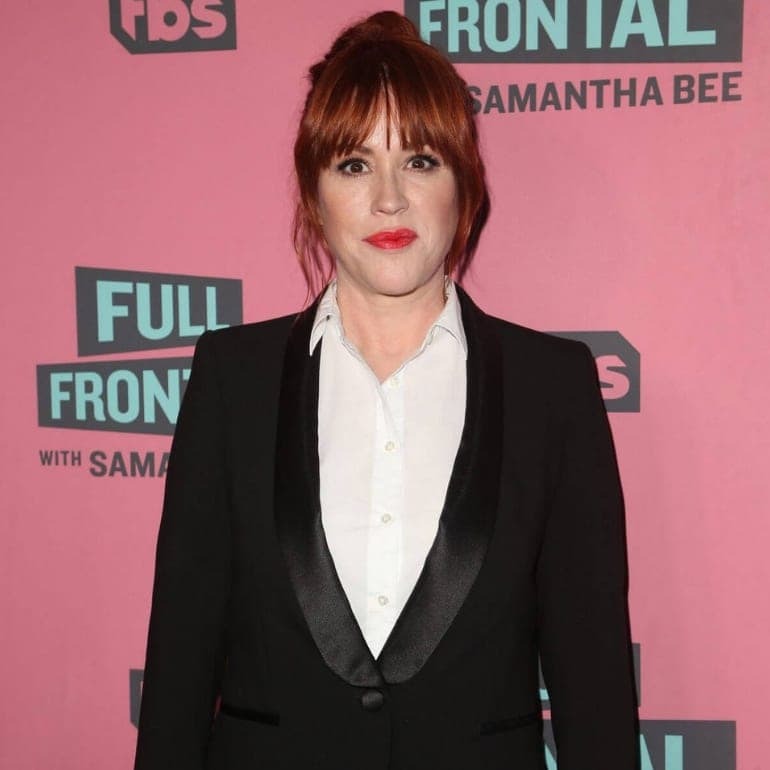 This actress has continued to build her career over the years, including the recent release of a jazz album named Except Sometimes. However, it was in 2017 that Molly last landed another career-defining role. The star was cast to play the part of Mary Andrews in the teen drama Riverdale. In 2018, Molly also starred in no less than three movies: the drama All These Small Moments, the rom-com The Kissing Booth, and the romantic crime thriller Siberia. The ‘80s were filled with bright colors. This was something that was about to pose a problem for outcast Allison’s costume. The costume designer, Marilyn Vance, was left with no option other than to hand make the outfit. According to an interview with Huffington Post, Marilyn had to craft everything apart from the sweater as she wanted it to be “grey, dull, and sad.” In fact, Marilyn even had to stitch the purse as nowhere was gloomy enough to give Allison her edge. One of Allison’s most memorable scenes was when she made it snow on her drawing. Yes, dandruff can apparently have plenty of uses. 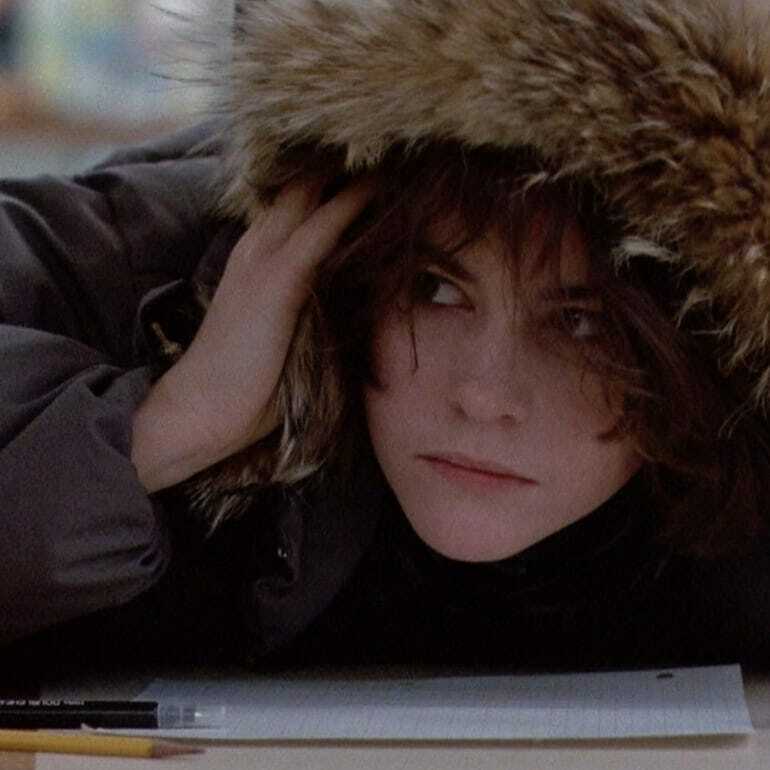 While many of the scenes in The Breakfast Club were improvised, it seems as though this one was thoroughly thought out and written into the script. Thankfully, Ally didn’t have to make real flakes fall from her hair as the crew found potato flakes to be the perfect alternative for the shot. Hair smelling of fries is a much better alternative. Many teen films have featured the strong football player as one of the leading characters. However, it didn’t seem as though Emilio would be climbing into shoulder pads any day soon as the actor simply wasn’t big enough to be a football player. Although Emilio had the broad shoulders, the crew felt as though he wasn’t tall enough to pull off the role. The costume department then cut away his top to make Emilio appear bigger on the cameras. The Brat Pack was just about everywhere anyone turned throughout the late ‘80s as this group of actors formed the latest group of youngsters taking every teen movie by storm. The group later joined forces with the stars of the coming-of-age film St. Elmo’s fire. Now, they also had Demi Moore, Andrew McCarthy, and Rob Lowe to add to the list. It seemed as though the Brat Pack were unstoppable, and were soon spotted just about everywhere they went. Emilio Estevez continued to appear in front of the camera for many years until he started to take more of a behind the scenes role. Now, it seems as though Emilio’s career is entirely driven by directing a number of movies and TV shows. One of the many films Emilio has worked on over the years is the comedy Men at Work. Not only did he write and direct the entire thing, but Emilio also starred in the production alongside his brother, Charlie Sheen. This actor shot to fame in 1984 after starring in the supernatural comedy movie Ghostbusters. 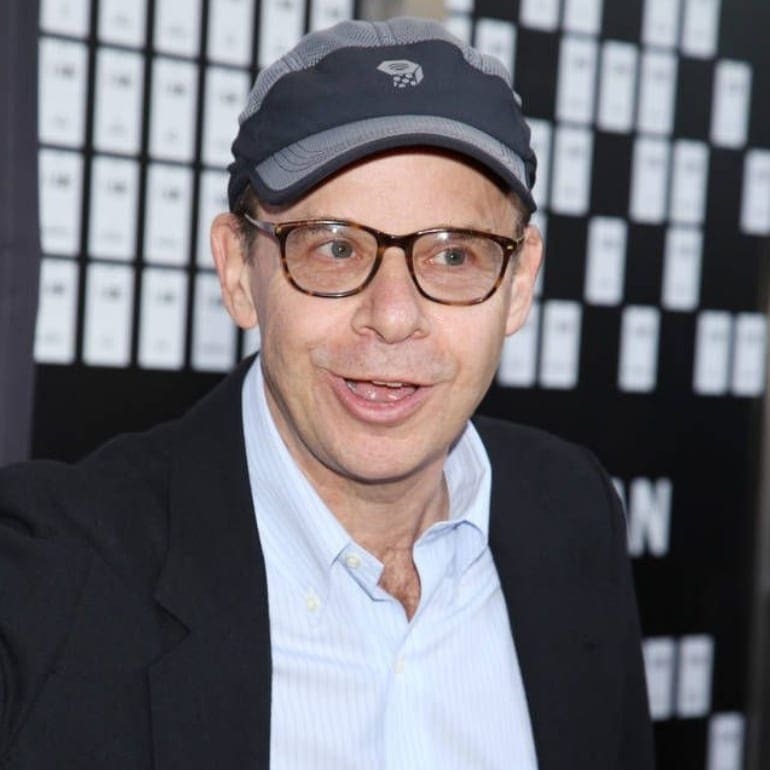 Now, it looked as though Rick Moranis was just another leading Hollywood name the studio wanted to add to the list. Rick was cast in the role, but it’s reported that John Hughes was left with no choice but to let him go after the actor decided he wanted to play the part with a Russian accent. John apparently felt Rick was trying to be funny, and they didn’t want the added comedy. Do you remember the scene where Principal Vernon is snooping through confidential folders only to get caught by the janitor? It’s not long before this guy flies off the handle. Believe it or not, but his reaction is entirely genuine. It turns out that John Hughes asked John Kapelos to interrupt Paul Gleason and ask him for $50. It appears as though this actor was in the moment and didn’t appreciate being interrupted. Thankfully, it only took one take to get the perfect shot. 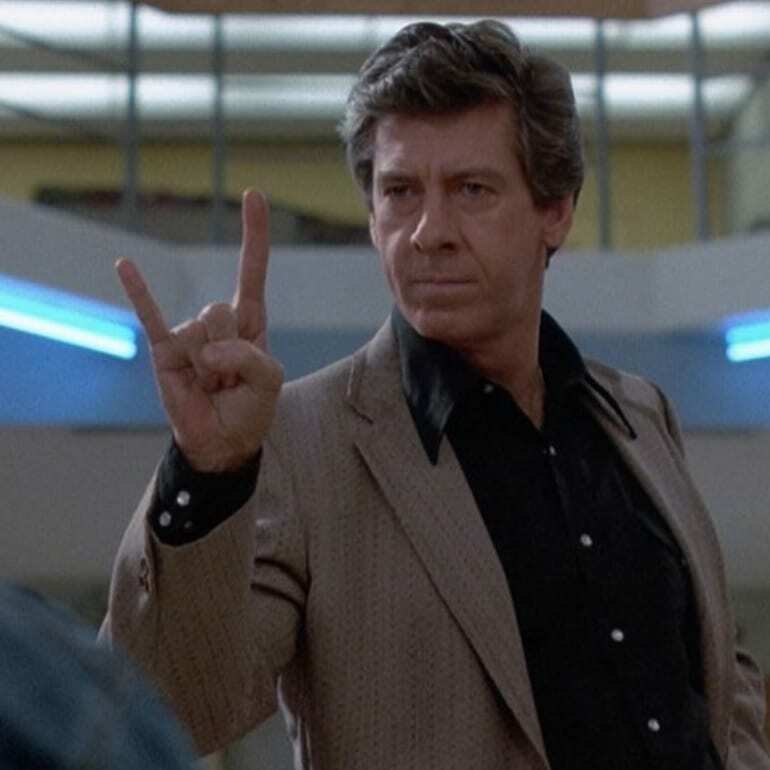 The creator of The Breakfast Club, John Hughes, couldn’t help but appear in his own movie. It’s not until the end of the film that we get to see this director as he plays the role of Brian’s dad ready to collect his son from school. That’s not all. 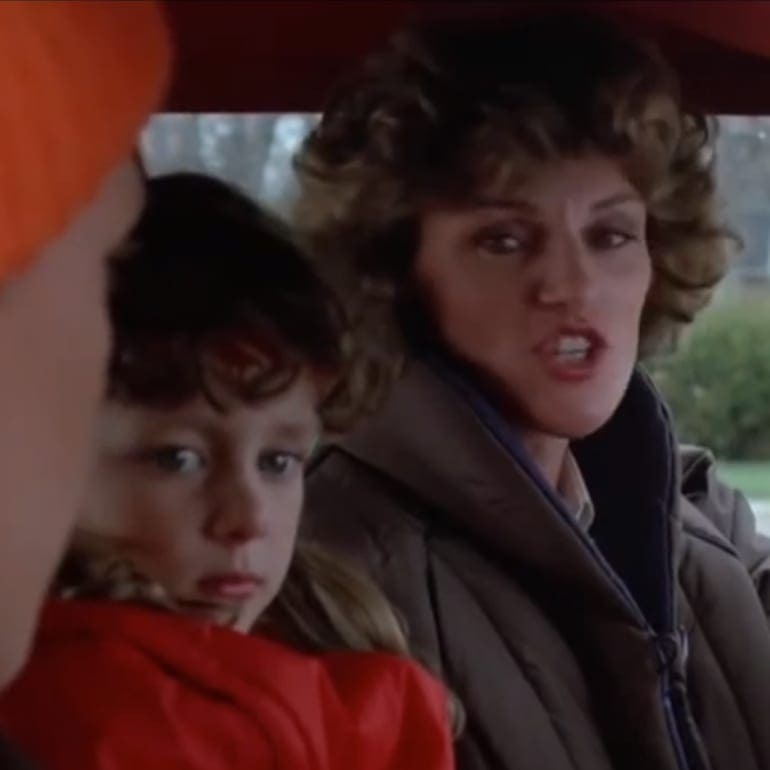 At the beginning of the movie, we see Brian get dropped off by his mom and sister. In reality, that is Anthony Michael Hall’s real sibling and mother. They were just lucky enough to land a small part in the film. John Hughes had been writing scripts for many years. Now, he dreamed that The Breakfast Club would be his chance to break into the director’s spot instead. However, the studio had other ideas as they wanted to work on John’s coming-of-age comedy, Sixteen Candles. Just one year later, John got the chance to work on his masterpiece where he played the role of director, executive producer, writer, and actor for the first time. Both films later went on to become a huge success. 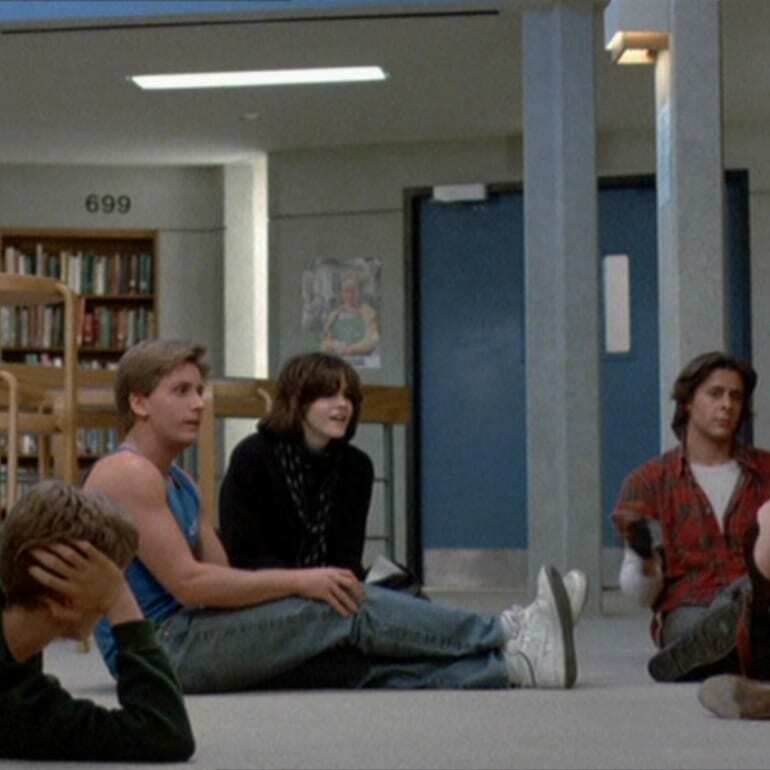 One of the many brilliant aspects of The Breakfast Club is the fact it is shot entirely in one building. Unfortunately, this also came with its own drawbacks. It was a closed set, and the upstairs was used for the cast and crew in between takes. However, the studio was so hot that many of them would often fall asleep. It’s said the movie had to hire two additional members just to keep the crew awake so their snoring wouldn’t interrupt the takes on set. What has the cast of The Suite Life of Zack and Cody been up to?